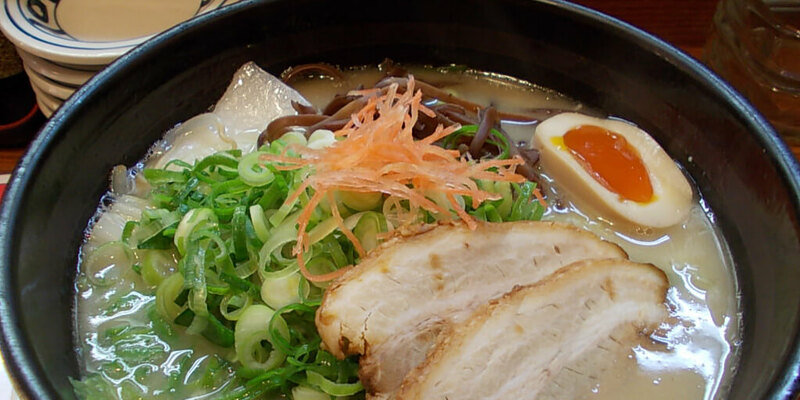 Do you know Japanese Ramen? And have you tried it?? We have many kinds of ramen. 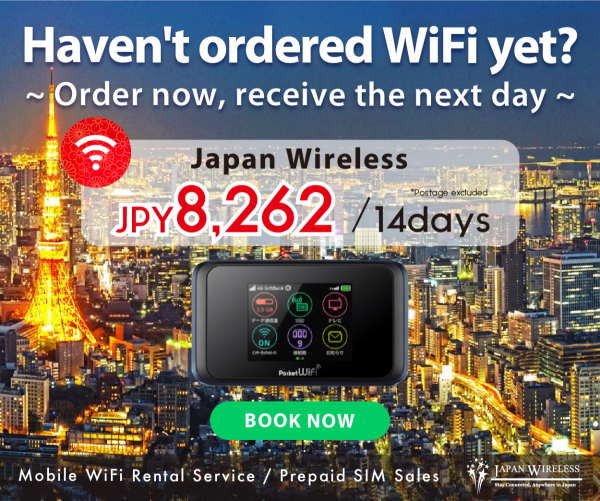 If you’ll come to Japan,you have to try one!!! 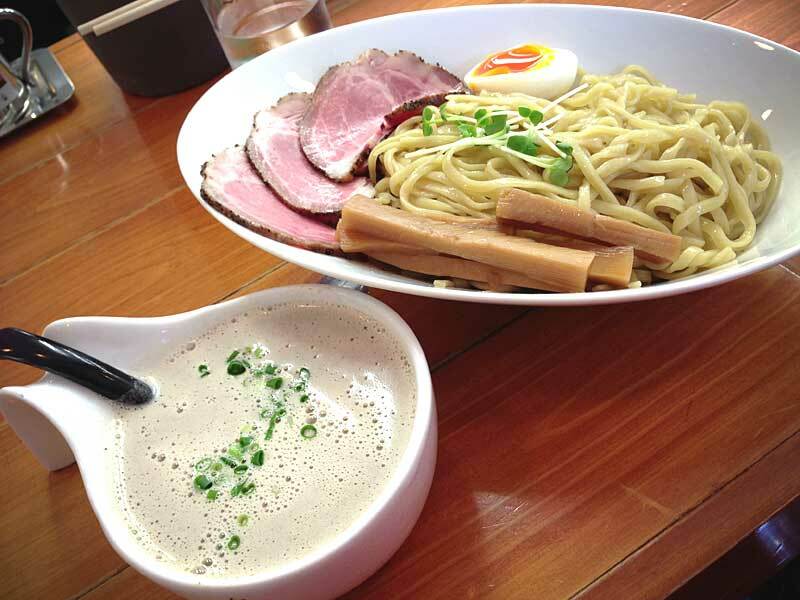 Since this list features many kind of taste, it will help you to experience a wonderful noodle!! Everyone say this shop is the ramen of phantom. I think it’s quite difficult to get it.even for Japanese. Because open time is very short.And menu is limited quantities. I don’t say anything. Just try. Maybe you should go by car or bus!! 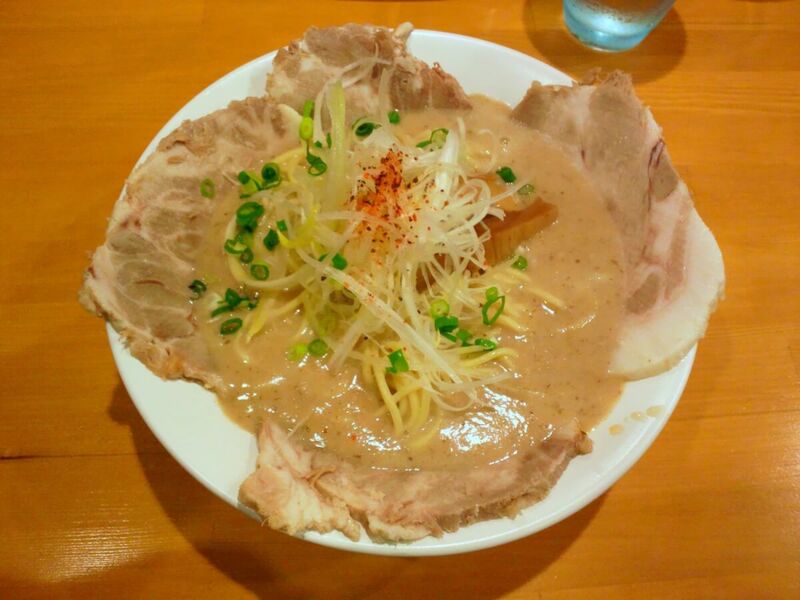 Here is my recommend ramen.The soup is creamy and extremely light. 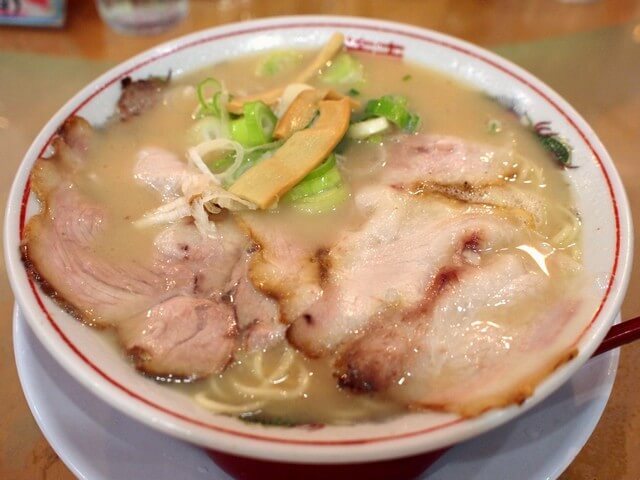 Compared with other Kyoto ramen shops, it may seem a bit thin, but it is very flavorful, so it packs more than enough deliciousness on its own. If you feel like it’s missing something, try adding a little of the hot and spicy nira on the table. The flavor of the soup will enhance the spiciness, giving it more punch. 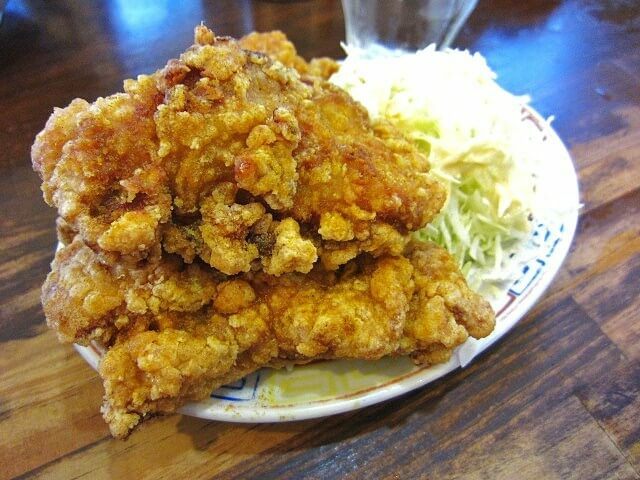 It is extremely spicy, so be careful not to add too much. The selling point of this ramen, with a flavor unlike any other, is an extra-rich stock made from a long simmering of chicken and pork bone. There isn’t any unpleasant smell at all, and you can’t help but admire that they’ve managed to come this far making a flavor that doesn’t depend on seafood. In truth, the shop doesn’t have set hours, so in all honesty it makes it a bit hard to recommend, not knowing when it’ll be open. However, the flavor here really is fabulous. 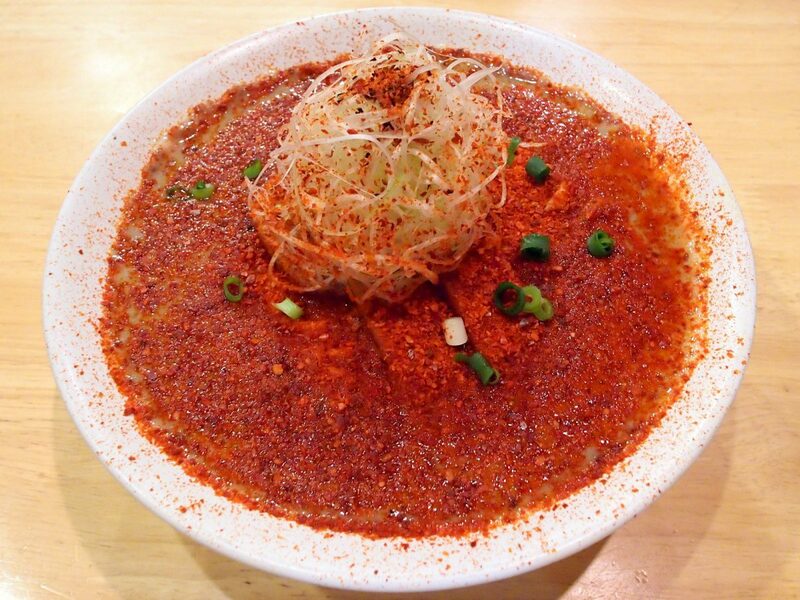 It’s unfortunate that this ramen can be rarely enjoyed, but perhaps precisely because of that it has become this popular. 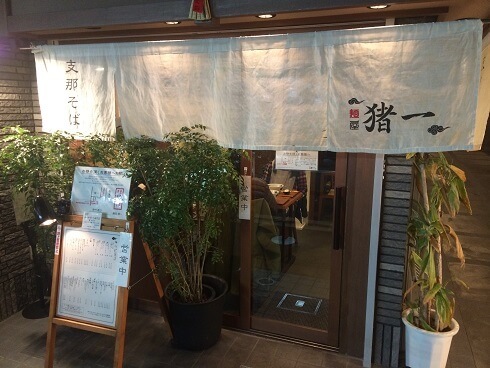 In Kyoto, with many shops of the rich school, this is one of the few famed restaurants enjoying a good reputation while serving ramen with a light flavor. 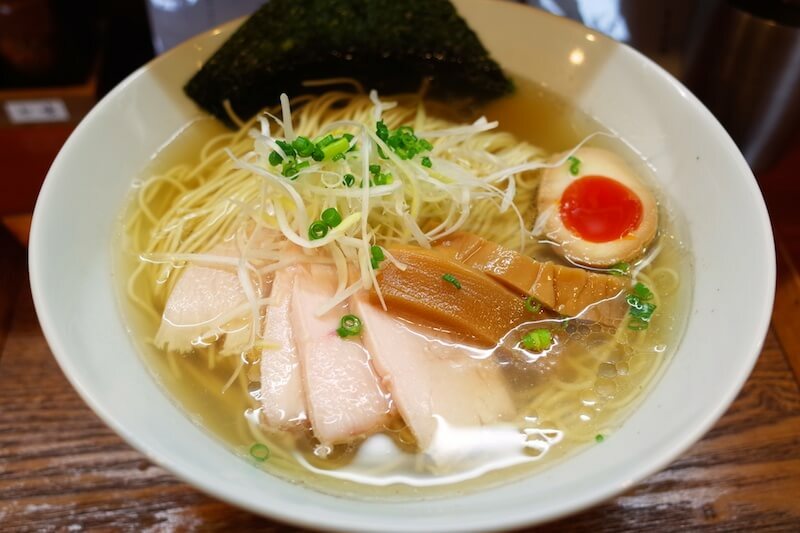 With a soup that creates an elegance in well-executed rich Japanese-style dashi (fish broth), this is surely the closest to the image that many people carry of Kyoto’s culinary culture. 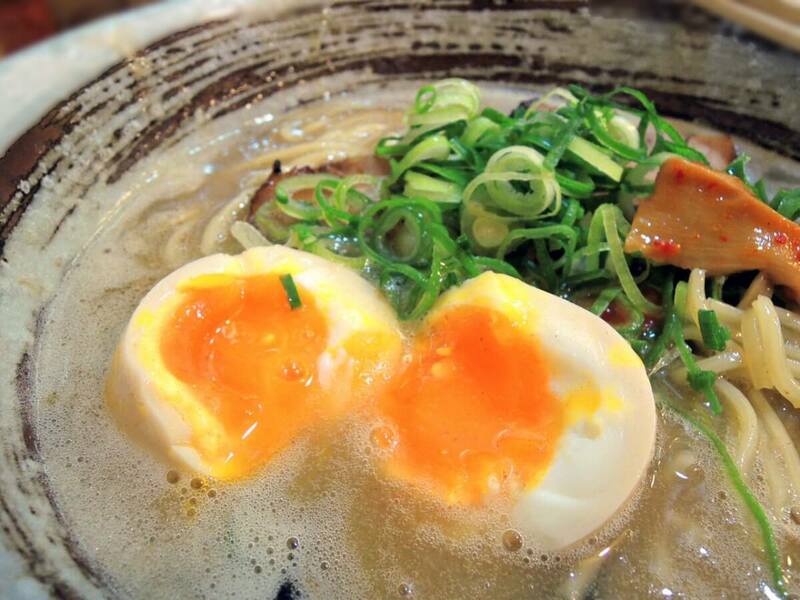 After taking just one bite of this ramen, made carefully bowl by bowl, you’ll forget any weariness from the line-up and be blown over by a sudden bliss. If you’re talking about ramen, this is without a doubt the most popular shop in the city of Kyoto. 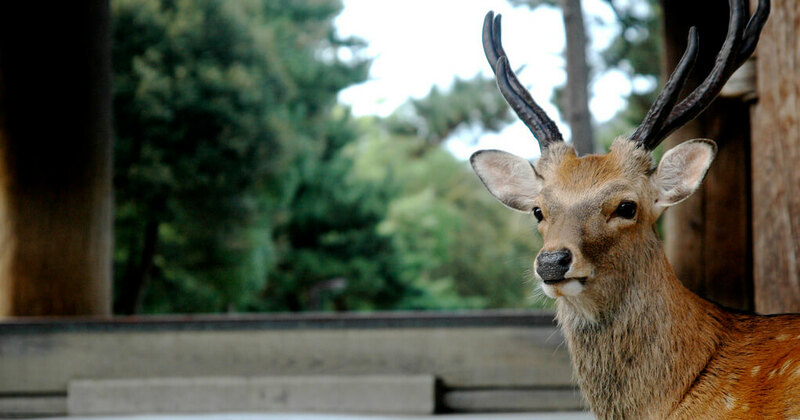 With this popularity, even within the fierce battleground that is Kyoto’s Ichijoji area, its existence is a cut above. 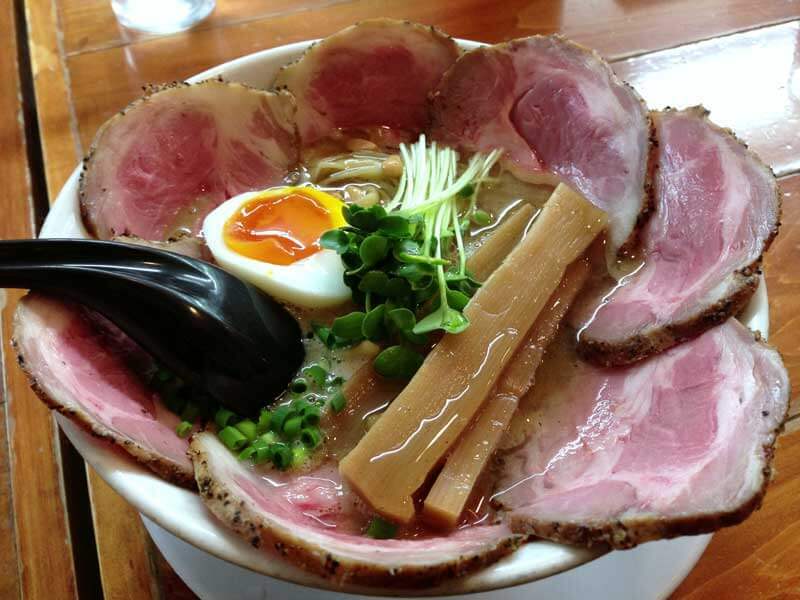 Their soup isn’t simply made from pork bone but uses a huge amount of chicken meat as well, making for a bowl of ramen you simply can’t have elsewhere, shockingly rich even as it has a clean, unfatty flavor without an unpleasant odor. As to be expected for such a famed shop, it’d be no exaggeration to say they’ve mastered poultry. 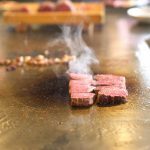 Weekdays or holidays, it’s a popular restaurant that inevitably has a line up. 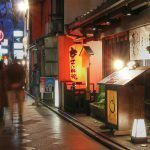 That being said, if you’re coming to Kyoto, it’s exceptionally fashionable even in-city without being restrained by its “ramen” status, so its atmosphere is easy for a couple or even a single female diner to drop by. 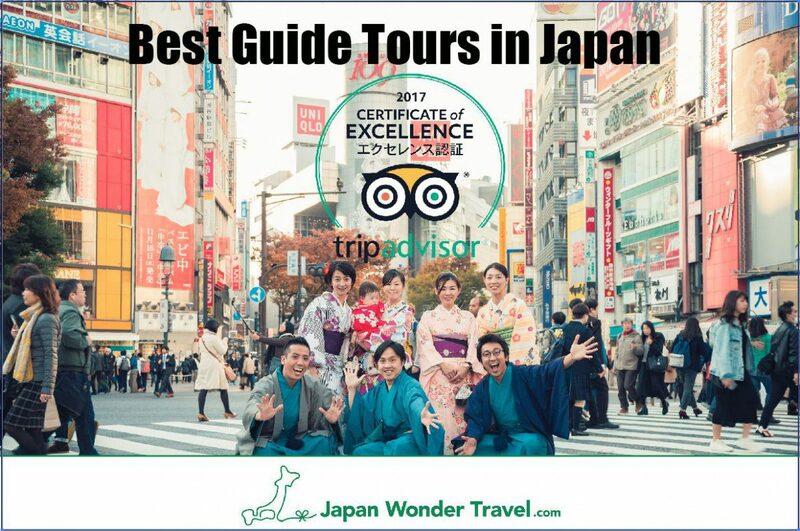 If you come to Kyoto,you must go!! !